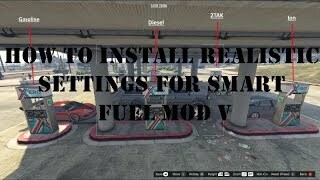 Like everyone that tried Smart Fuel Mod V 21.0 know, the consume of fuel on the vehicles on that mod even decreasing the consume to the minimum is insane but the mod it self is very nice for someone that want realism or just a decent fuel system. For me this mod is seriusly the best one i ever seen. The only thing i seen neccesary to change was the fuel consume rate on all vehicles wich for now i dont tried helicopter or planes but the consume should be low or atleast be enought to fly around the entire map. 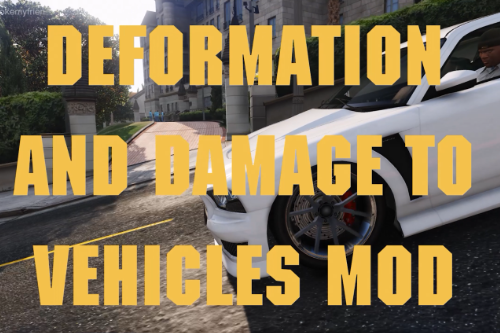 Cars and motorcycles for now should consume a amount that makes more sense but like always there can be some specific vehicle that i dont tried and needs a fix. 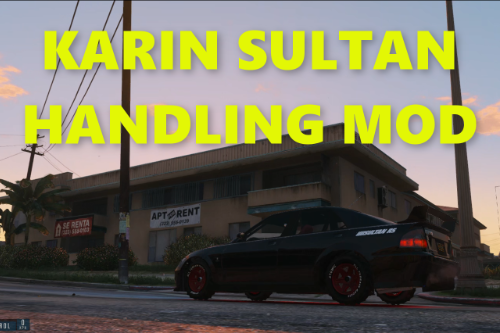 -Download and install https://es.gta5-mods.com/scripts/smart-fuel-mod-all-in-1 and follow the instructions. 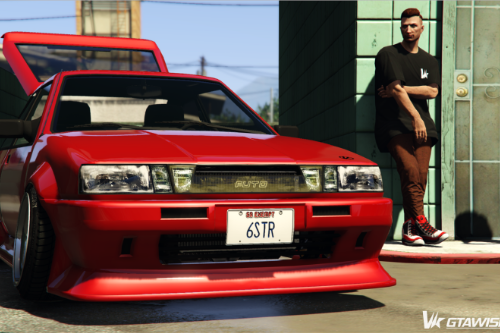 with the MrchaztaSmartFuelModSetting.lua by paciencia095. 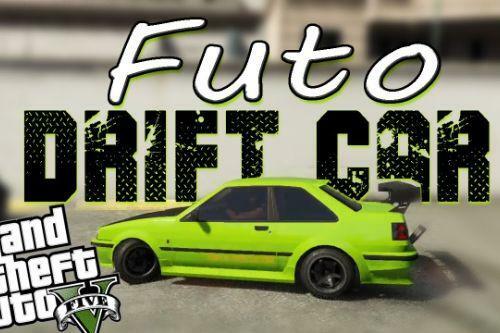 -Open MrchaztaSmartFuelModSetting.lua with notepad and you'll see "smfsavepath = "C:/Users/Username/Documents/Rockstar Games/GTA V/"
It's the location where the Smart Fuel Mod setting will be saved. 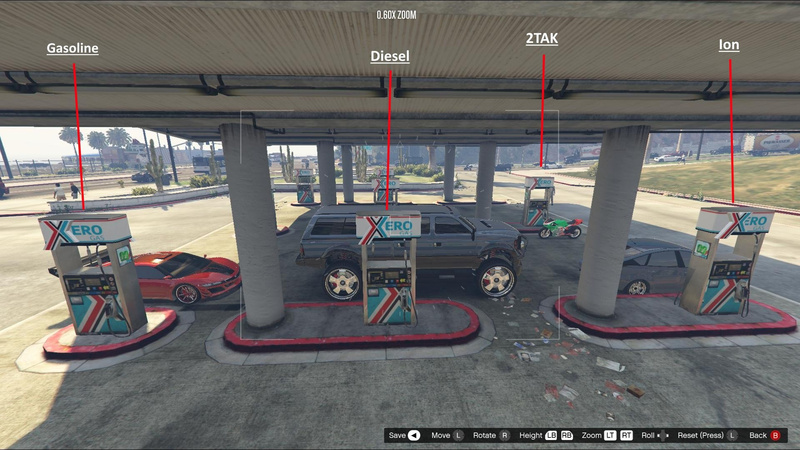 "smfsavepath = "C:/Users/Rappo/Documents/Rockstar Games/GTA V/"
NOTE: The cars amount of fuel, oils, etc, won't save if the save location isn't correct. Analog UP (Controller) to enable or disable gas station map. ALL CREDITS GOES TO mrchazta 1feihu & Smart Fuel Mod Team FOR MAKE THIS MOD. -1.1 Increased slighty consume of all cars from 25 to 23, increased helicopters consume from 40 to 25, increased bikes consume from 40 to 25 and increased hybrids consume from 40 to 30. 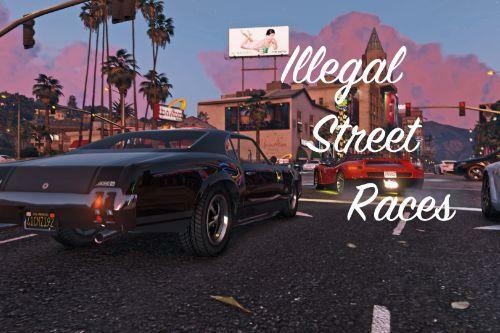 Remenber guys if you see any vehicle that consume way too much compared to other cars or planes in special, leave the name of the vehicle and issue on the comments otherwise i dont will be able to fix it. The letters are connected to each other. The resolution is 1920x1080. Do you know how to fix it? Glad you guys liked it, hopefully i get a bit of time and test more vehicles to make sure its balanced on all vehicles. Analog UP (Controller) to enable or disable gas station map. Enjoy! Bro, if English isn't your first language that's fine, but otherwise the poor grammar and spelling in your comments and mod description dissuade me from wanting to download this mod. @jimboob Nearly 2000 downloads 0 issues and must come the typical CLOWN, whats your problem? Racism? Bs life? You dont even know to install a simple mod or understand simple english ohhh because grammar, i dont care if you like my grammar or not, this is my mod and if i want i write it on very bad chinese, english or whatever languague. Ohh and im not your bro! @jimboob Again, if you dont like it, dont download it. Post issues with the settings file not some "Bro, if English isn't your first language that's fine, but otherwise the poor grammar and spelling in your comments and mod description dissuade me from wanting to download this mod." no one cares about that kind of statement, say thanks i waste my time on translate and make the mod. Thank you for this modification, I've been waiting for a realistic car script, for the smart fuel mod. And me being lazy, they don't go together too well.